Lord of the Rings director Peter Jackson has been tapped to direct a Beatles documentary based on unseen footage from the Let It Be sessions. It seems to be a big week for The Beatles: Director Peter Jackson is working on a documentary chronicling the recording process of the band's final album with cooperation from Paul McCartney, Ringo Starr, Yoko Ono Lennon and Olivia Harrison. As was the case with They Shall Not Grow Old, which found Jackson reviving a trove of archival World War I footage, the Lord of the Rings filmmaker is mining 55 hours of unreleased footage of the band, using restoration techniques to render it in modern quality. The footage was originally intended for Michael Lindsay-Hogg's 1970 documentary Let it Be. 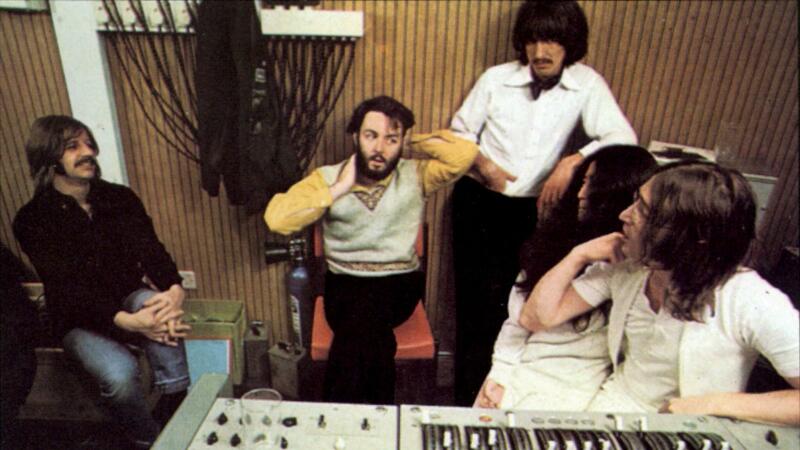 Jackson claims that the footage he's working from reveals a dynamic counter to the prevailing narrative that tensions ran high during the creation of Let it Be, which was released after The Beatles had broken up. "I was relieved to discover the reality is very different to the myth," says Jackson in press material. "After reviewing all the footage and audio that Michael Lindsay-Hogg shot 18 months before they broke up, it's simply an amazing historical treasure-trove. Sure, there's moments of drama — but none of the discord this project has long been associated with. Watching John, Paul, George, and Ringo work together, creating now-classic songs from scratch, is not only fascinating — it's funny, uplifting and surprisingly intimate." The film, currently in production, does not yet have a release date set.